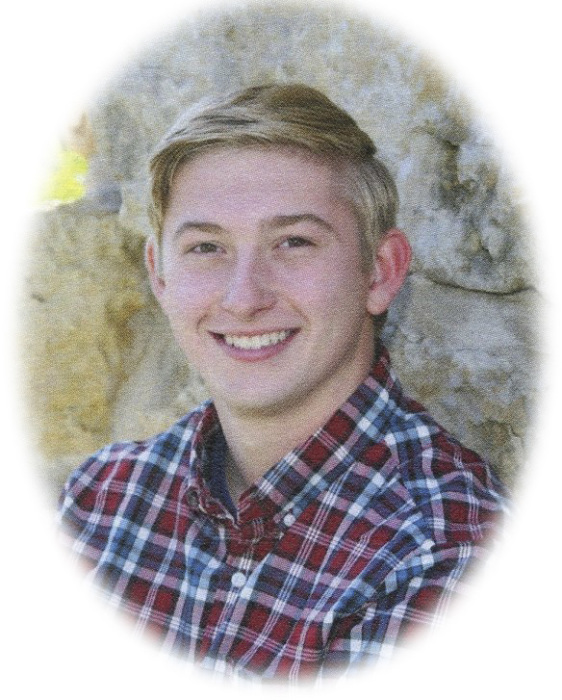 Alex James Wilson Edward Williams, 19, of Geneseo, passed away on Thursday, July 19, 2018, in Colona, Illinois. Funeral services will be held at 10:30 a.m. on Tuesday, July 24, 2018, at First Presbyterian Church in Geneseo. Reverend David Esche will officiate. Visitation will be held on Monday, July 23, 2018, from 3:00-7:00 p.m. at Vandemore Funeral Home & Crematory, Geneseo Chapel. Cremation rites have been accorded to follow the funeral services. A private inurnment will be held at a later date. Memorials may be directed to the Alex J. W. E. Williams Memorial Fund. Alex was able to give the gift of life through organ and tissue donation. Alex was born on May 14, 1999, the son of James W. and Kelli S. (Lambin) Williams, in Rock Island, Illinois. He was a 2017 graduate of Geneseo High School. Growing up, he was an active member of First Presbyterian Church, Geneseo, IL, Geneseo Junior Bowling, and Geneseo Boy Scouts Troop 131. He was actively involved in the youth group and music ministry as a member of the church’s “MAN Band”, and volunteered at Vacation Bible School. He attended First Lutheran Church’s preschool program, Northside Elementary School, and Geneseo Middle and High Schools. He had many favorite teachers throughout the years. While in high school, Alex played the alto and baritone saxophone in marching band, honors band, jazz band, and pep band. He participated in golf, bowling, and tennis, earning academic letters and All-Conference awards. Alex was selected as an Illinois State Scholar and was a proud member of the National Honor Society and Link Crew. He was the recipient of the John Phillips Sousa Award, which is the highest band award that can be received. Alex was a student at Bradley University in Peoria, IL, majoring in Criminal Justice. He proudly completed his first year at the college with accumulated credit to classify as a sophomore during his freshman year. He was a member of the Theta Xi fraternity and had just been elected as president for the next term. Alex was working at Indian Creek Mini Golf, his family’s business, and had previously worked at Dairy Queen in Geneseo. Alex will be remembered for being a true friend to all, always living life to the fullest, and his contagious smile and laugh. He loved golfing with his family and hanging out with his friends. He enjoyed the outdoors, especially family camping trips. He enjoyed social time on Xbox with his friends. 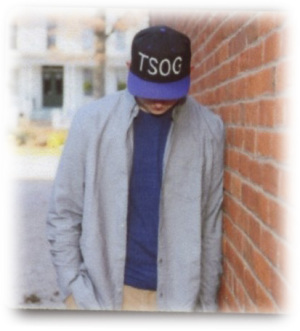 Alex had a passion for music - he enjoyed listening to and playing all genres. Alex was good at teasing his little sister and loved all of the time he got to spend with the rest of his large, loving family. Alex loved and will be missed by his two dogs, Toby & Kasey. Those left to cherish his memory include his parents, Jim and Kelli; sisters, Kailee Williams, Jami (Justin) Burbridge, Erica (Eric) Walker, all of Geneseo, Samantha (Tim) Howard, of New Glarus, WI, Stephanie (Nick Ussery) Williams, of Yountville, CA, and Michelle (Brian Kovalick) Williams, of Des Moines, IA; grandparents, Donna Lambin, of Geneseo, and Lewis Williams, of LeClaire, IA. Alex is also survived and loved by many precious aunts, uncles, cousins, nieces, and nephews. Alex was welcomed into heaven as a child of Christ into the loving arms of his grandpa, Ed Lambin, grandma, Pat Williams, and cousin, Maice Quayle.